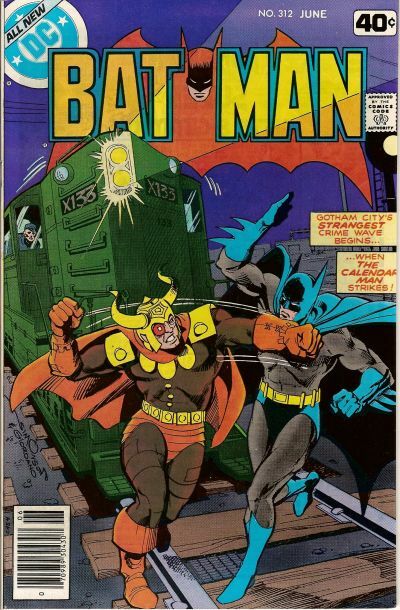 I had the good fortune to talk with Len Wein, who would have been 70, about various elements of his Batman run in the Bronze Age — a run that’s woefully underrated. 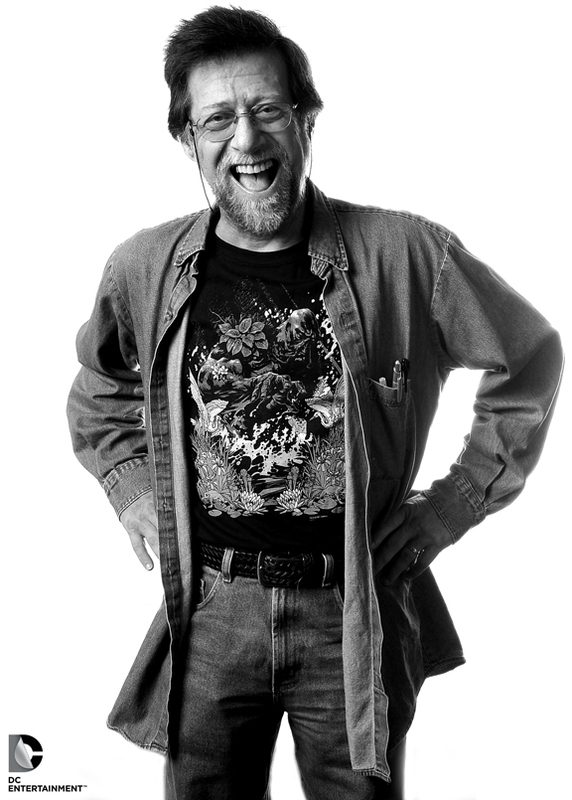 The ever-popular Len Wein was born today in 1948. He would have been 70 years old. Sadly, he died in September. But I was fortunate to talk with him a while back about his time on Batman, which is my favorite of his lengthy body of work. That talk became the foundation of the 7-part LEN WEIN INTERVIEWS. Check out the links below, because I promise you that you will be entertained. 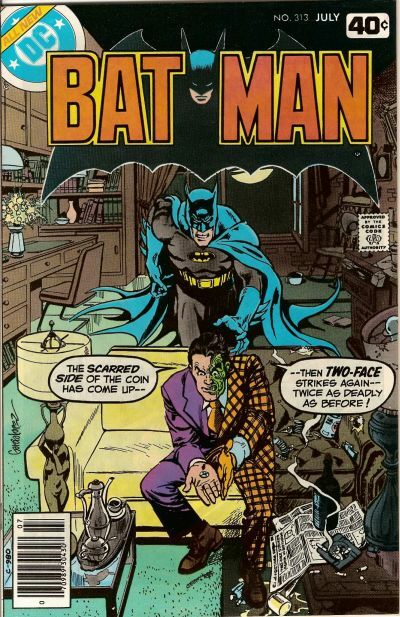 And as a bonus, I’ve added our interviews about his Batman ’66 one-shot, based on Harlan Ellison’s treatment of a Two-Face episode that was never produced. PART 1. How he made his way to Batman‘s world — and the classic Moon of the Wolf. Click here. PART 2. 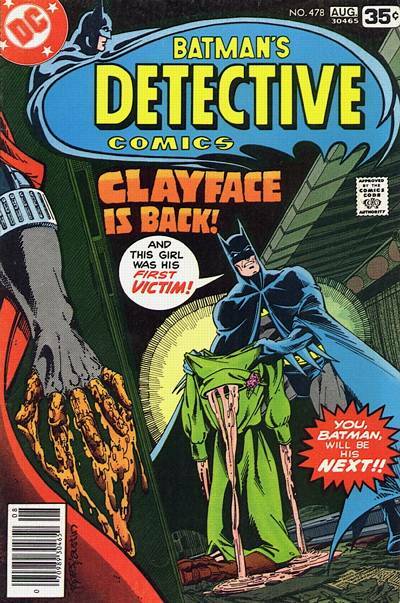 The Coming of Clayface! with Marshall Rogers. Click here. PART 3. 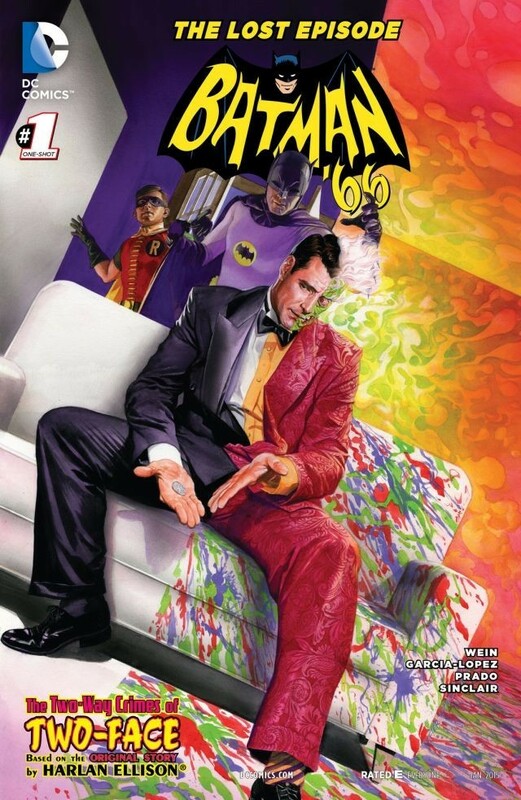 On creating Lucius Fox and writing Two-Face. Click here. PART 4. Writing Batman’s vile villains and reviving the likes of Calendar Man. Click here. PART 5. The Bruce and Selina romance. Click here. PART 6. How Batman took out the Hulk. Click here. PART 7. Crafting The Untold Legend of the Batman. Click here. 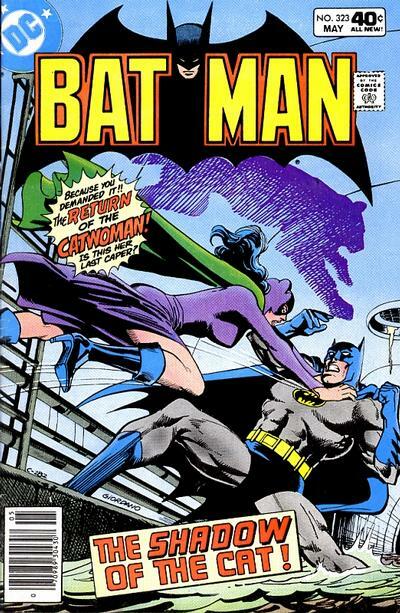 Len Wein: Batman ’66 “Quite Literally Saved My Life.” Click here. Batman ’66: The Lost Episode — Len Wein Tells the Two-Face Tale That Never Was. Click here. 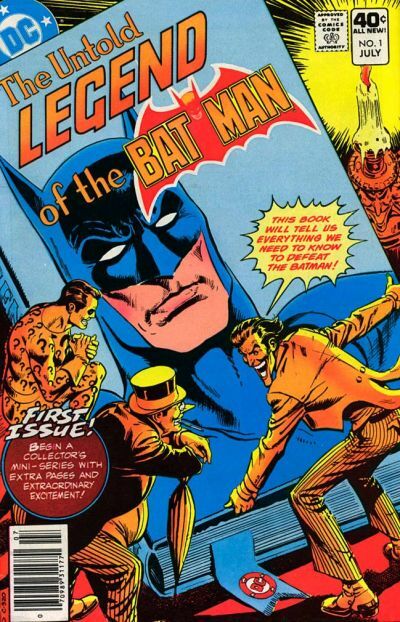 — Comics Pros Pick Their Favorite Stories by LEN WEIN. Click here. 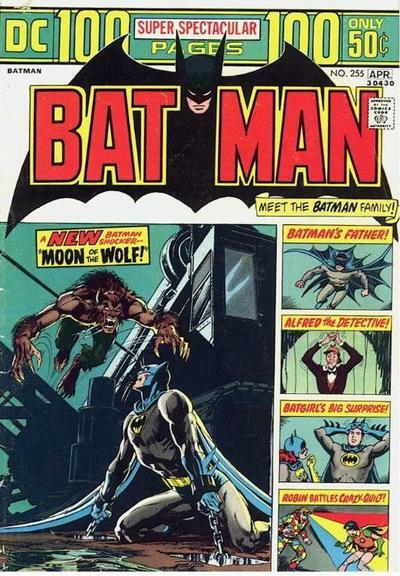 — How Six LEN WEIN Batman Comics Changed My Life. Click here. 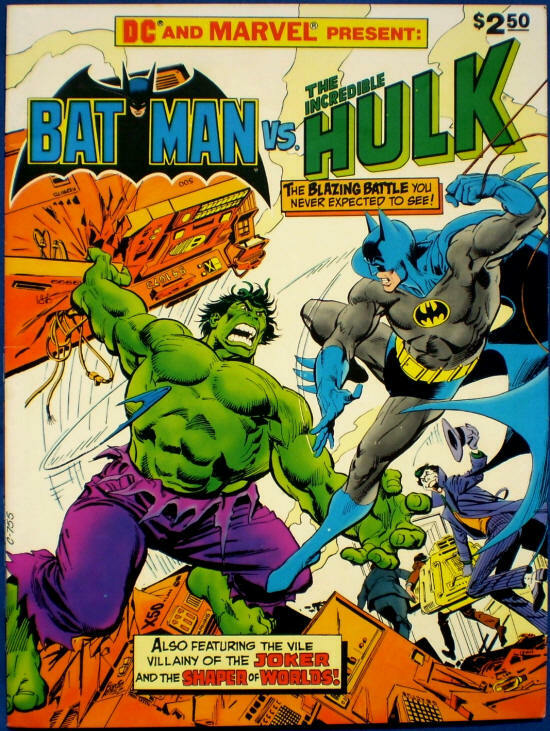 Len Wein had a run writing Marvel team ups in the early seventies. And he wrote an issue that I believe is a classic, forgotten, unappreciated Gil Kane masterpiece. The art is fantastic! It’s the kind of thing that should be in Kane’s portfolio of what he’s remembered by. The team up in this issue is Spiderman and Captain Marvel. This issue introduced me to Gil Kane, Captain Marvel, and adult film actress Linda Lovelace. Peter Parker is talking to himself at the beginning of the issue, as he often does, on his way to a movie. And he’s musing to himself that he has this night off, – away from being Spider-Man, – and it’s been so long since he’s seen a movie that he probably wouldn’t be able to distinguish Clint Eastwood from Linda Lovelace. Now, as a kid I had no idea who Linda Lovelace was. But after all these years later I’ve always wanted to ask Len Wein how he got that one past the comic book censors. The things one learns in a comic book. Gerry Conway taught me vocabulary words like pyrotechnics and concepts like idealism . And I learned other things from Len Wein. If you ever get another chance to talk to him maybe you can bring it up and see if he remembers writing that. Marvel team-up 16.